Wimbledon is in full swing (see what I did there?) 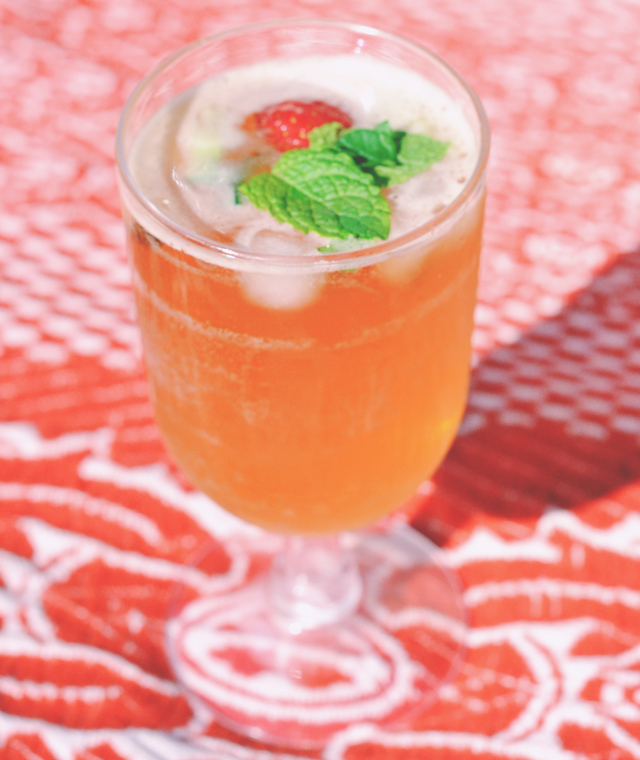 and what would it be without a glass of Pimm's? Spurred on by the recent heatwave, I made the most of my visit to Lewes with a picnic in the park, complete with Pimm's and a little spot of tennis. 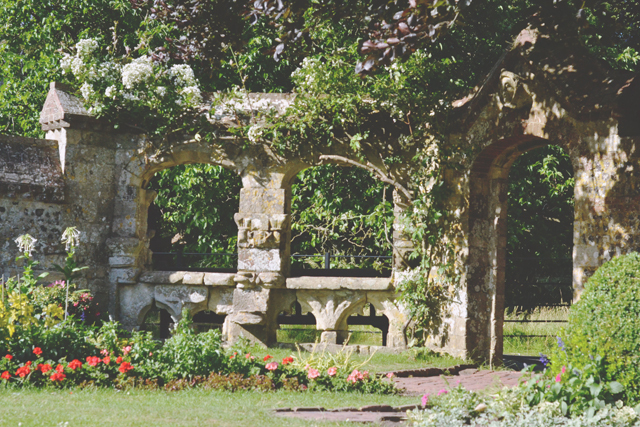 We headed into the Grange for our picnic, which is a gorgeous picturesque spot to catch the sun. 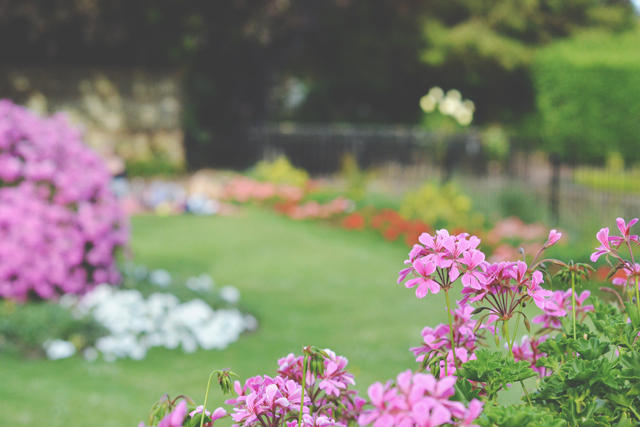 Pretty flowers, lush green grass and historic buildings. What could be better? 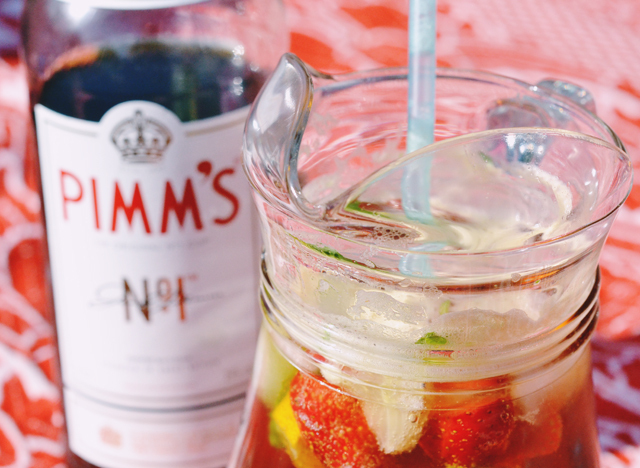 Our picnic started with a classic pitcher of Pimms and Lemonade complete with fruit, cucumber and a garnish of mint. 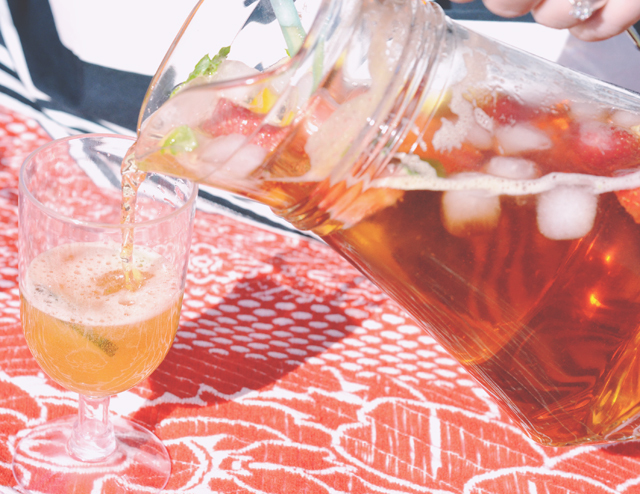 What I love about Pimms is that it’s so versatile. You can add whatever you like and still make it taste good. Oh, and it looks lovely in pretty glass bottles! Once we'd mastered the basics, things got a bit more technical, using some of the special editions to make a wider variety of cocktails, using these recipes on The Bar. My favourite was the Perfect Pimm's Strawberry! 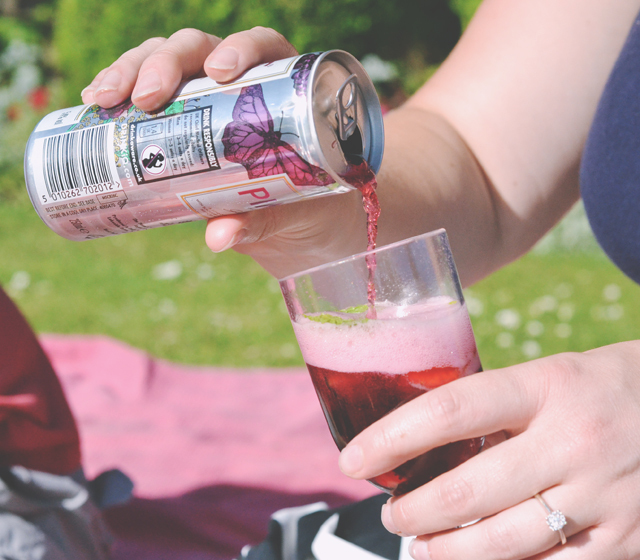 Very cool and refreshing, so ideal for the hot weather! Just in case things all went to pot, we picked up a couple of the premixed cans, which were not needed in the end but still very well welcomed! If you'll be cracking out the Pimm's this summer, try mixing things up a bit with a new cocktail! This post was written in collaboration with The Bar. I've never had pimms because i dont drink alcohol but id love to try them one day. 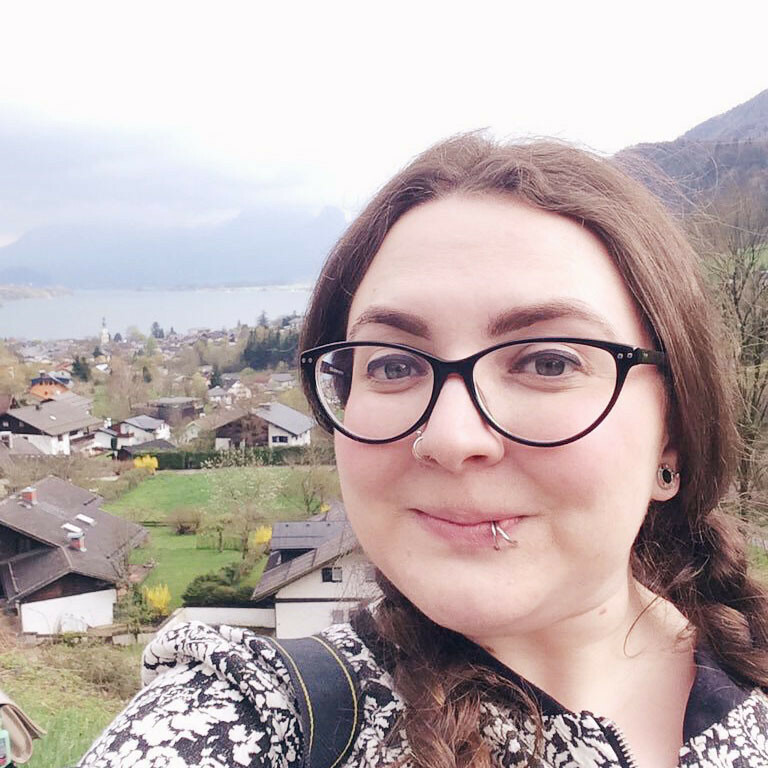 These photos are so pretty! Lovely post! 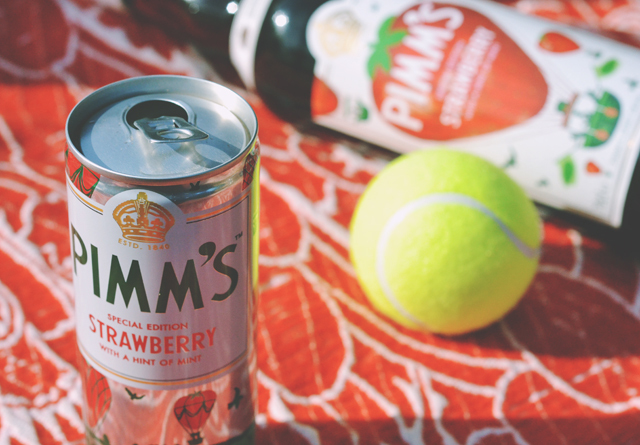 I'm interested to try the Pimms Strawberry - I can't think of a more perfect summer drink! 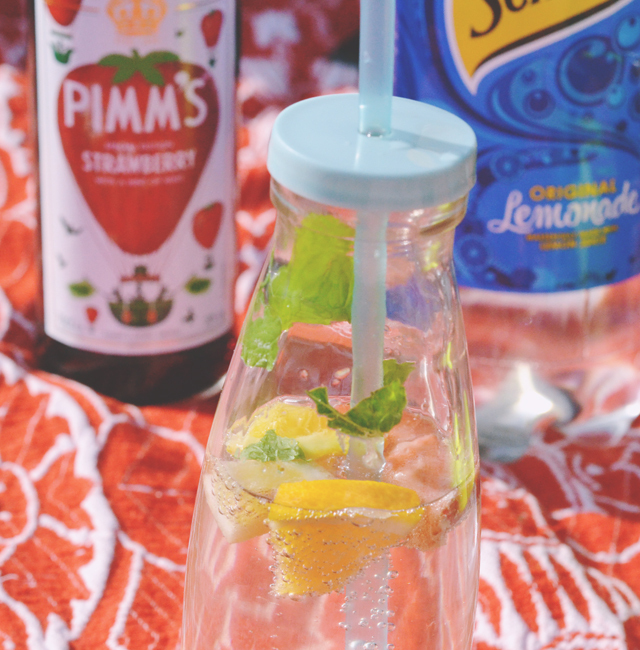 I've never tried Pimm's before but it looks really lovely and refreshing! The designs on the cans are so pretty! Good old Pimms! My boss actually gave everyone a glass to celebrate Wimbledon!